We've got some very interesting workshops for you in June! Check these out! Description: This workshop will walk you through the design thinking process in the context of presentations. 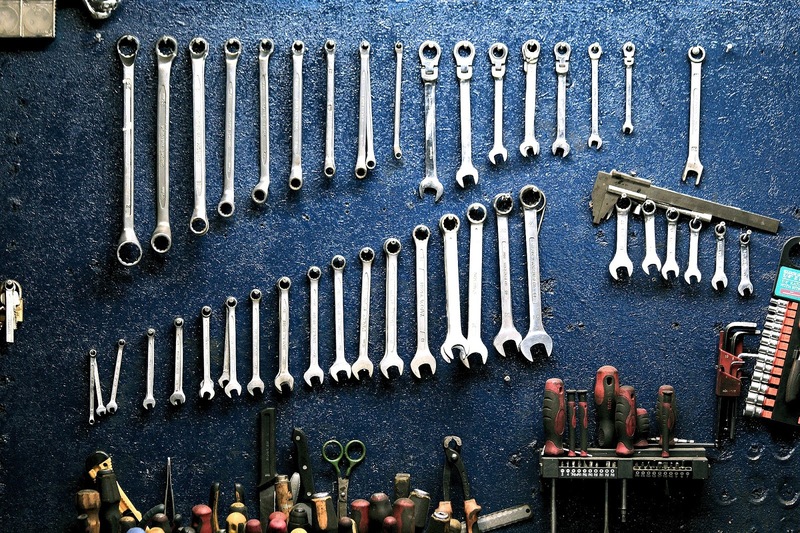 The attendees will leave with knowledge of tools and processes that they can use when creating presentations or other visual communication tools to make sure they are looking their best. Description: In or near retirement? Thinking about setting up a blog to let the world know about your ventures and adventures? This workshop will outline the basics of blogging. We'll provide an overview of blogging platforms, get you signed up to a blogging account and get a first blog post published. We'll also learn how to follow other peoples' blogs, and see what else we get up to (the world is your oyster, right?). The workshop will be led by Academic Skills Librarian and former Age Action Getting Started tutor Kris Meen. Open to all! Description: Curious about what social media can do for your research? Interested in how it can be used in developing your research strategy, managing information, and promoting your research? Led by Kris Meen and Eileen Walsh, this workshop will provide a taste of the tools available to assist at various stages of the research process and provide a space to think through strategies to make social media work for you as a professional researcher. The latter event is already sold out! If it's of interest, please put yourself on the waiting list and you may able to get a ticket pending cancellations (click on the link). 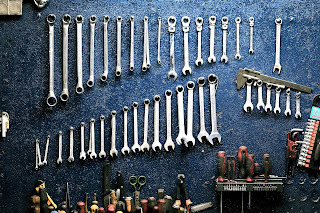 If not, we will email those on the waiting list once a new workshop is in the system. Digital Theatre+ will continue to expand with more contemporary & classical productions, exclusive practitioner interviews and in-depth study materials. Access to Digital Theatre+ is available here. 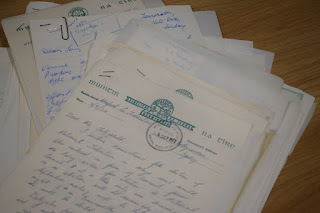 When the James Hardiman Library was discussing the acquisition of the Muintir na Tíre archive with Tom Fitzgerald, Dr Tony Varley from the School of Political Science and Sociology and the University Librarian, John Cox contacted academics from within and outside NUIG to see what the academic interest, if any, was in the archive. Numerous letters of support were received regarding the value of the archive and how important the archive was for social, historical, geographical and sociological research purposes. This support came from historians, sociologists, geographers and economists. Such powerful advocacy was very influential in ensuring that the University acquired the archive. To continue the engagement with the academic supporters who were very enthused about the archive an interest group was established within the university. While the academics wait patiently and with excitement for me to finish appraising, arranging and cataloguing the archive we have invited the academics who are on campus in NUIG and colleagues from Teagasc in Athenry to attend four meetings throughout the period of the project. We have had two very successful meetings with the academics to date. The first meeting provided the academics with an introduction to the archive and the archival process. We informed them of the various records that are in the collection such as the National Conference material, AGM minutes, financial records, publications, annual returns provided by guilds/community councils and publications. The second meeting provided a further update on the progress of the arrangement and cataloguing of the collection. I’m still at the arrangement phase as there are approximately 8,217 items in the collection but I am over half way there. 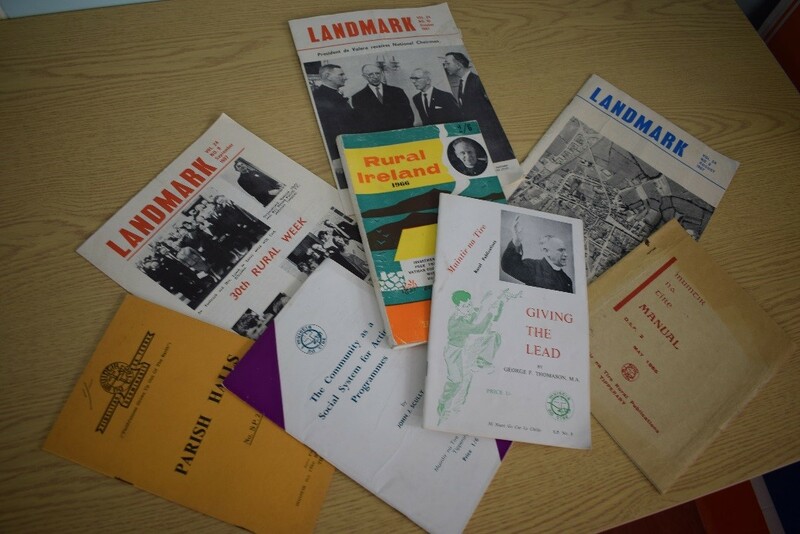 They were also informed of some of the other finds in the collection including minutes of meetings of the National Council and National Executive, correspondence with other bodies involved in rural Ireland including IFA, ICA, ICMSA and of course government departments. One of the main purposes of the interest group and engaging with the academics is to get them thinking about the use of the archive for teaching and research purposes. 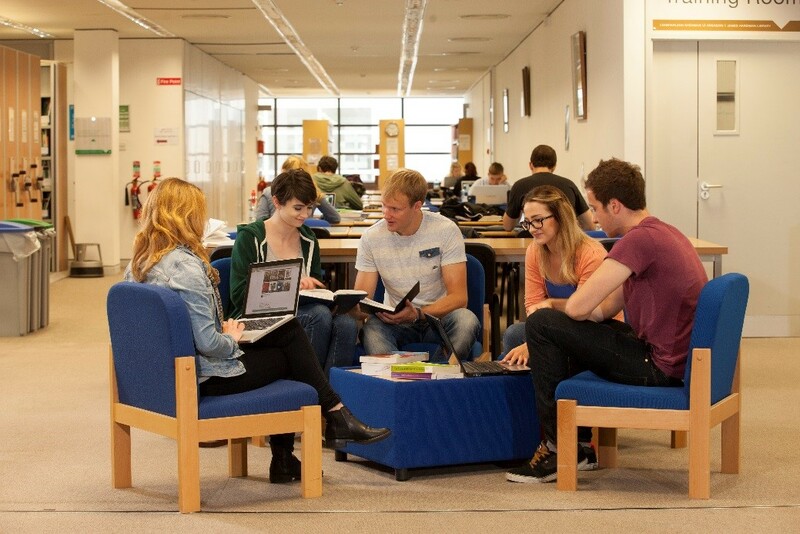 By informing them of the content of the archive they can start planning the use of the archive for undergraduate and post graduate teaching and research purposes. They might not focus all their research on Muintir na Tíre but they may wish to use some of the archive. They can inform students of the wealth of material in the archive and the possibilities of how this can enhance their research. By engaging with academics it provides solace to this archivist and indeed the library that the archive will be used and that there is excitement about the archive being made available so that they can start using it. Expectations on when the archive will be available for use does have to be tempered but knowing that your hard work is appreciated and causing excitement does provide me with enthusiasm and enjoyment while continuing the archival process. A trial of Theatre Record is now available until Tuesday 16 May 2017. Established in 1981, Theatre Record is the reference bible of UK theatre and the first stop for anyone – theatres, researchers, agents, critics – wanting indexed reviews from the major newspaper critics of all professional theatre productions, large and small, in and out of London, complete with cast credits and production photographs. To access this trial click here. Please complete the trial feedback form if this resource is of interest.